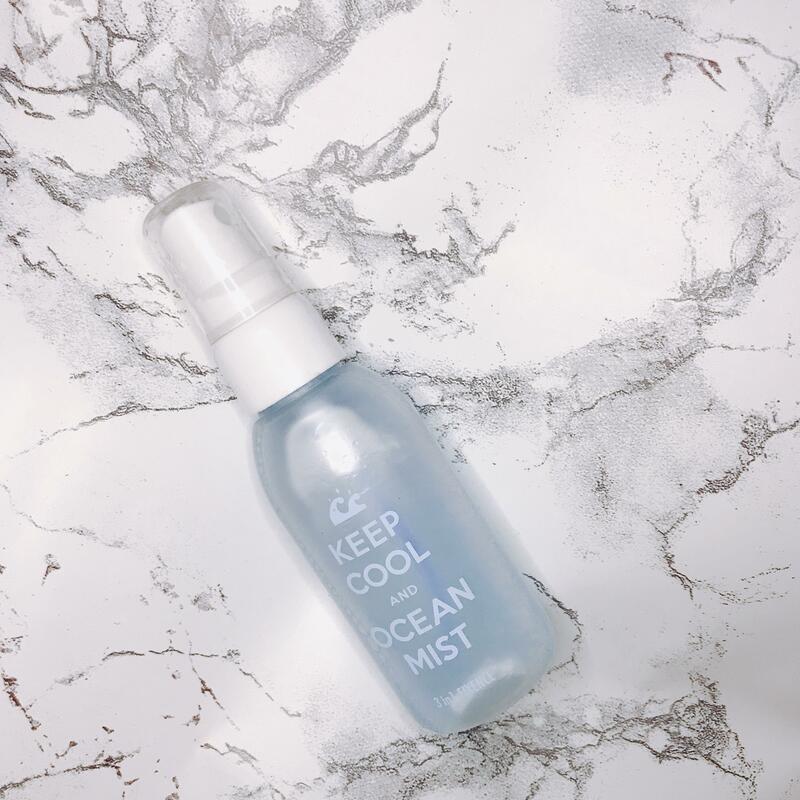 Radiant your Skin Care with the [KEEP COOL] Ocean Fixence Mist! 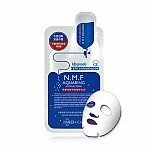 we aim to provide you best korean products to take good care of your skin, including Cosmetics, Moisturizer, Face Mist. 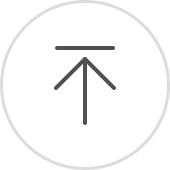 Hydra Face Mist online. When you shake the product, it becomes like an essential serum creating oil film which holds moisture in your skin It applies evenly and lightly due to fine particles without getting it lumpy. Main ingredients of ocean fixence fill up moisture in your skin and improve your skin texture. jojoba seed oil essence, a natural oil, cares your skin to make it smoother and nourishes your skin. Shake it gently, close eyes and spray the mist at a distance of 20-30cm from face. When you use it before putting on makeup, it refines your skin texture and moisturizes you skin. When you use it after putting on makeup, it perfectly fixes your makeup and presents radiance on your face. che…@gmail.com This is such a hydrating, cooling mist! Definitely lives up to its name!